Distance : 3 Miles, Approx 2 hours. Beaverhead Route Trail is rich in history, used by the Hopis, explorers, the military, and stage lines. This was the only wagon road route from Sedona to Flagstaff until Schnebly Hill Road was built in 1902. You will encounter small loose rocks as you ascend and large rocks at the top. 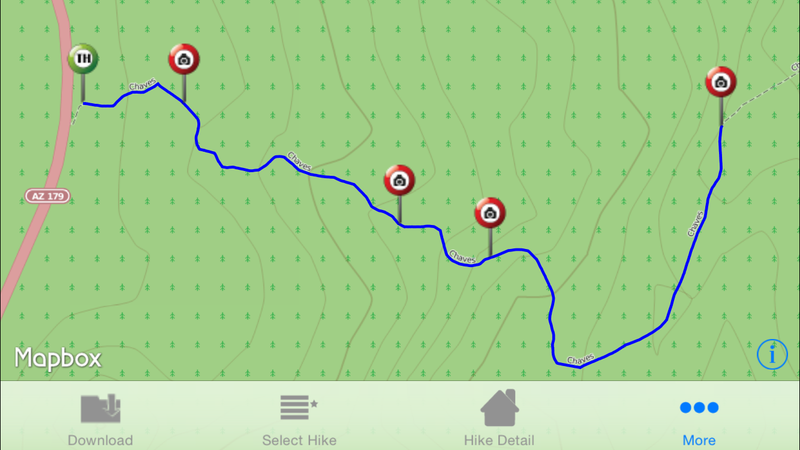 This trail has very difficult footing and would be hard to do in hot weather. You will hike dark volcanic rock and sandy areas. The views from the top are nice, but not as spectacular as the redrock views closer to Sedona. With limited time try other trails first. We measured an 813 foot elevation change.